Now that Puerto Rico is moving into recovery and rebuilding after the Hurricane Maria disaster, billions of dollars in federal disaster spending are flowing to the island. Estimates put hurricane damage at $95 billion, and Puerto Rican Gov. Ricardo Rosselló is asking various federal agencies for $94 billion in grants. With this much public money on the line, monitoring how U.S. tax dollars are spent in the recovery will be crucial to prevent waste, fraud, and shoddy work. The best way to do that is by awarding contracts through the open bidding process, which allows the largest number of businesses a chance to compete to offer the best deal. These types of contracts generally require more scrutiny and oversight than no-bid deals. So far, competitive bidding hasn’t been a top priority for federal agencies responding to Hurricane Maria. Nearly half of the 540 federal contracts signed so far (as of November 16), totaling $252 million, were awarded outside the open bidding process, according to federal procurement data. Under a new FAR rule, standard language in confidentiality agreements could lead to disqualification from contracting or False Claims Act liability. In January, the FAR Council issued a final rule regulating confidentiality agreements between prime contractors and their employees and subcontractors. The rule implements Section 743 of the Consolidated and Further Continuing Appropriations Act of 2015, Pub. L. 113-235 (Dec. 6, 2014). As we previously reported, a proposed rule was issued in January of 2016 and a class deviation was issued by the Department of Defense late last year. The final rule largely adopts the proposed rule’s language and applies to all solicitations and resultant contracts that are funded with fiscal year (FY) 2015 funds. Contractor Employee Internal Confidentiality Agreements or Statements, 82 Fed. Reg. 4717 (Jan. 13, 2017). In summary, the new FAR 52.203-19 bars contractors from requiring their employees or subcontractors to sign or comply with “internal confidentiality agreements or statements” that would prohibit them from reporting “waste, fraud, or abuse” on a federal contract. FAR 52.203-19(b). Contractors who disregard this rule are prohibited from receiving federal funds. 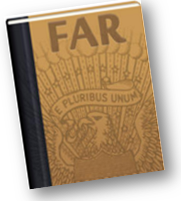 FAR 3.909-1(a). Because of the broad reach and significant consequences of non-compliance, the contracting community should take notice of this new rule’s requirements. 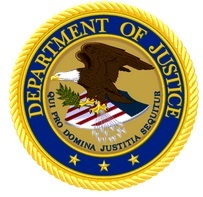 A North Carolina-based defense contractor defrauded the U.S. government of more than $13.6 million over the course of a decade, according to documents filed in U.S. District Court in Norfolk. But the government is still doing business with the company: Global Services Corp. of Fayetteville, N.C.
Two men – one of whom lives in Hampton Roads – have pleaded guilty, but federal prosecutors have worked the past several months to keep secret the identity of the contractor and its owner. Court documents do not name the firm or two Newport News-based companies that they say were integral to the conspiracy. They are identified only as Firm G, Company A and Company B. On one occasion, however, prosecutors filed a document in connection with an accomplice’s case that identified him as Philip A. Mearing – the president of Global Services Corp.
Federal contractors who require employees to sign confidentiality agreements—including those selling only commercial products or in small quantities—need to examine their agreements closely. Most recently, the Department of Defense issued a new class deviation on November 14, 2016 prohibiting DoD from using funds from recent appropriations to contract with companies using overbroad confidentiality agreements. While these restrictions may not be new, the deviation’s broad application and significant consequences mean that contractors should give close scrutiny to ensure any agreements with employees comply with the prohibition. 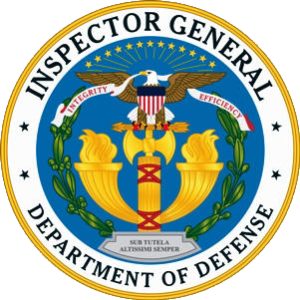 DoD’s recent class deviation prohibits DoD agencies from using any money appropriated by the Continuing Appropriations Act of 2017 (or other FY 2017 dollars authorized by future continuing resolutions) to contract with an entity whose confidentiality agreement prevents employees from reporting fraud, waste, or abuse. 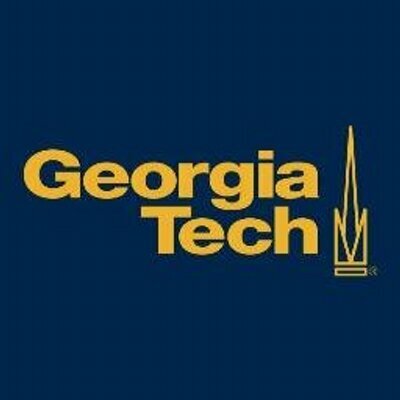 Georgia Tech’s purchasing office reports that unknown persons have been attempting to use Georgia Tech’s credit references to open accounts with vendors. In addition, some vendors have received a mocked-up version of a Georgia Tech purchase order (PO). These phony PO’s show a rendering similar to a real PO number issued by Georgia Tech.